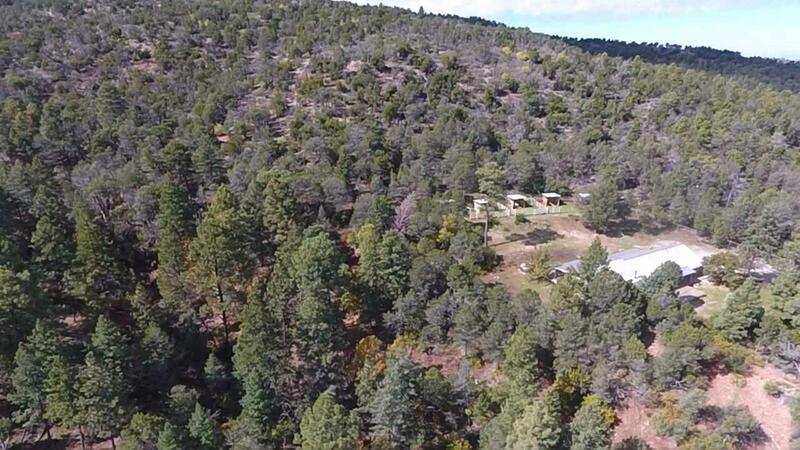 Live your dream in this beautiful mountain escape. 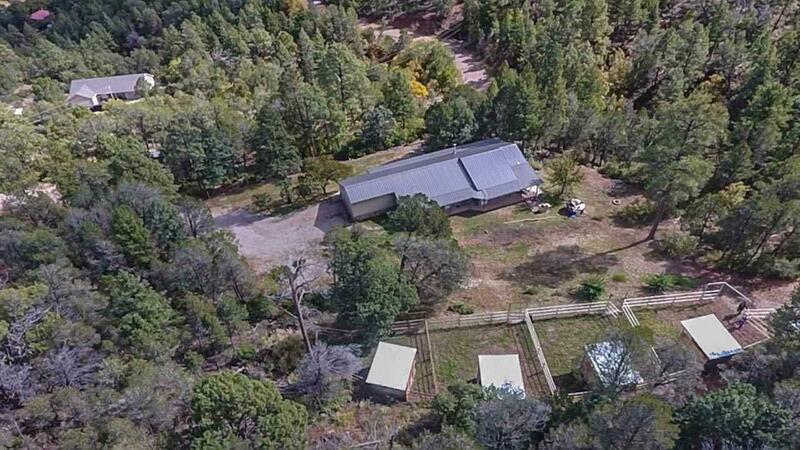 This amazing property offers 7.67 acres, 400 sq ft in stable and horse areas, and borders national forest. 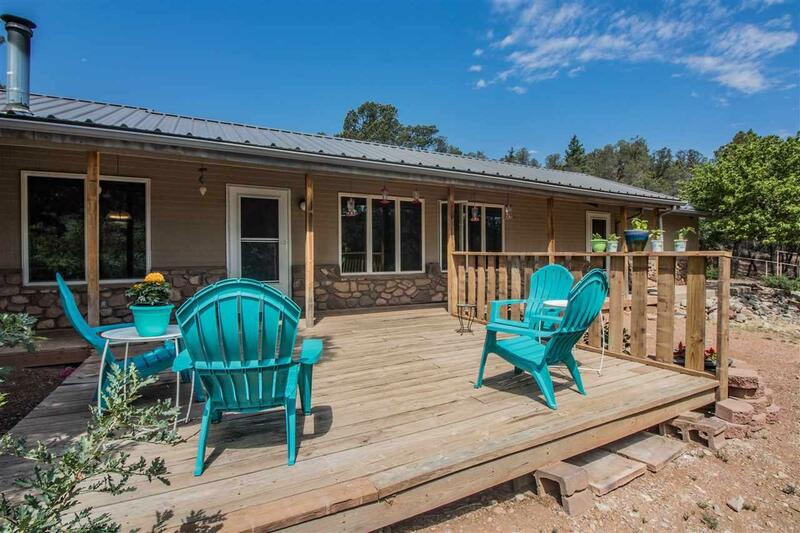 Home boasts 2 bedroom, 2.5 bath, large living area, wrap around porch and huge windows throughout home overlooking the serene Sacramento mountains. 1 bedroom 1 bath casita finishes off this perfect property. 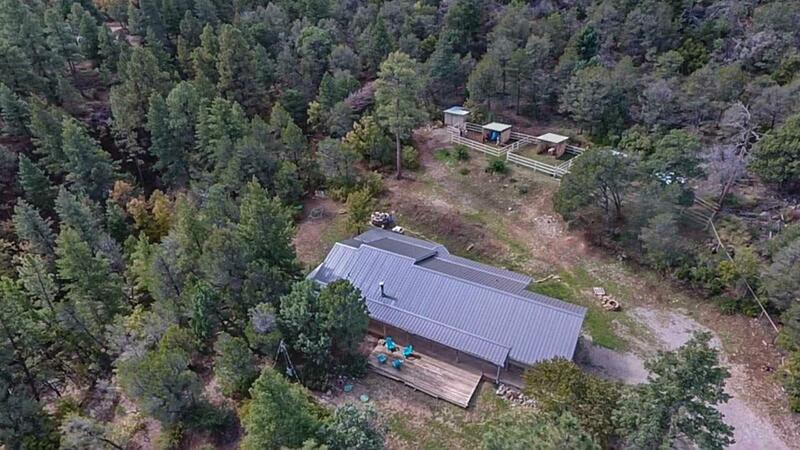 Home and Casita combined make this home 2,068 sq ft. Home is Structural Insulated Panels- construction.